Cabo San Lucas and San José del Cabo, Los Cabos, Baja California Sur, Mexico. 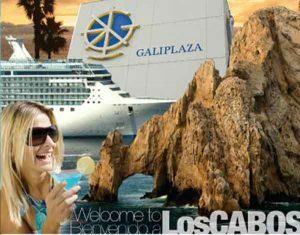 Visiting Los Cabos is a sign of taking a couple of days, to take a rich walk and to go shopping, and not only, because in this place are the best shops, squares and galleries, but because you will find so many things, that surely want to take you to home. 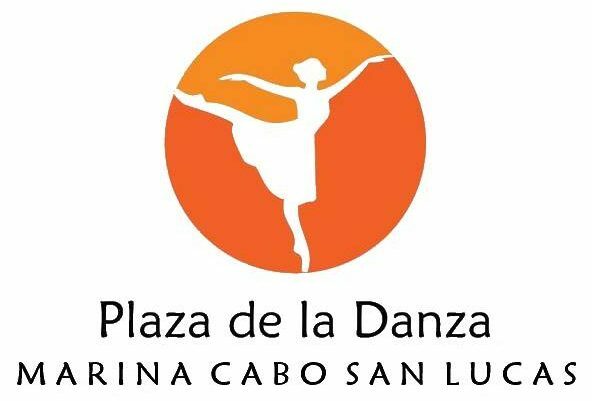 With flexible schedules and excellent service, each of the shops, plazas and galleries located in Los Cabos has a great history behind it, when it comes time to buy, you take a bit of this wonderful place with you; You can buy from a pair of sandals to go walking on the beach, to a fine necklace engraved with your name, any item you want made in Mexico, or if you prefer somewhere else in the world, since being an international tourist destination, you will not only find pieces of this country, but many parts of the world. This pastime has many options, you choose which suits your needs better, if you are a lover of shopping or just looking for a souvenir with you, you can see designer shops, grocery stores, galleries and outdoor bazaars, souvenir shops, markets Crafts and department stores, the choice you choose, will leave the best taste, because buying is not anything, much less if you do it in Los Cabos. International shopping center and dining experience for those who deserves the very best appealing to the well-traveled and sophisticated clientele. Marina Cabo San Lucas adjacent to the Puerto Paraiso shopping mall on the corner of Andador Maderones Cabo San Lucas. Shop, dine and dance the night away at the many fine stores, restaurants and nigthclubs. 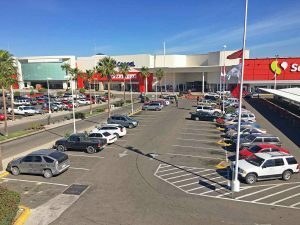 General listing of shopping centers, malls and plazas of Cabo San Lucas and San José del Cabo, Los Cabos, Baja California Sur, Mexico. Plaza Aramburo is only a block or so off the marina, and houses several small businesses and has a pay for use parking lot. The plaza is also home to a bank, a bar, a pharmacy and a small hotel called Las Margaritas Inn. Corner of Ave. Lazaro Cardenas and Melchor Ocampo, downtown, Cabo San Lucas. 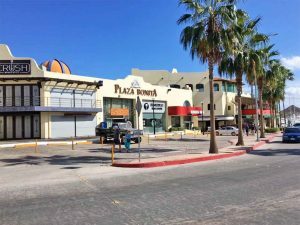 Plaza Bonita is one of the larger shopping plazas in Cabo San Lucas. 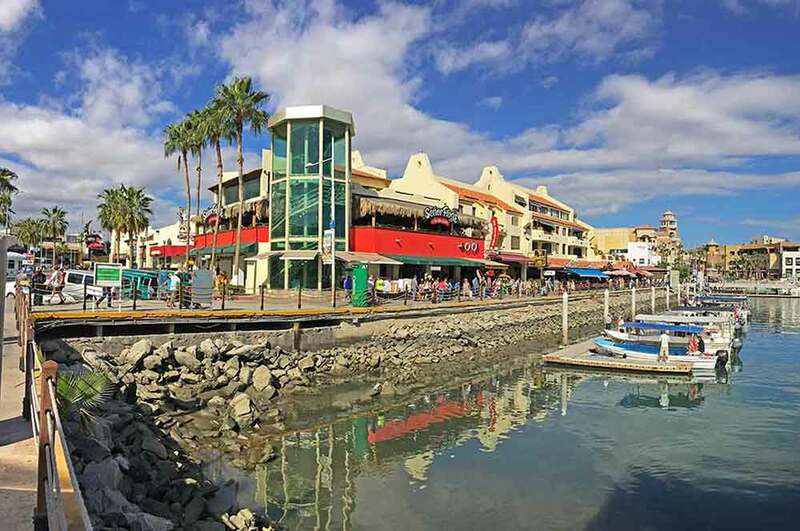 It’s located on the marina boardwalk, near Puerto Paraíso, and counts among its tenants several popular nightclubs (Knotty Social Club, Nowhere Bar) and restaurants (Alexander, Tiki Bar, Ole ole, Pocho Sea Food), the town’s only Starbuck’s and Burger King , as well as a clothing boutique (Dos Lunas) and galleries showcasing traditional Mexican arts and crafts (Arts from Oaxaca, Ada`s Silver). The courtyard is spacious, and a condo complex sits atop several commercial properties. The condos are often available for rental by the week or month, and guests have access to a communal terrace with a pool, hot tub and outdoor grill. 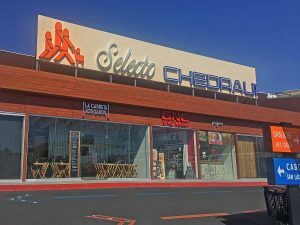 The stores and companies of the highest quality and service in a privileged area, easy access, big parking, in the zone of greater touristic and residential growth. Paseo de las Misiones 152, Col. Club Campo de Golf. San Jose del Cabo, Los Cabos, Baja California Sur, Mexico. Phone: (624) 142-4459. Open daily 10:00 am – 10:00 pm. 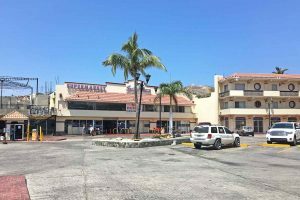 Plaza Copan is located in front of City Club, about 300 meters from the traffic lights at the main entrance to Cabo San Lucas coming from San Jose del Cabo. If you come from Todos Santos and La Paz, no problem, handles all the “board” (beltway) to reach the same road to San Jose. Do not forget to turn right at the exit before the traffic lights. In Plaza Copan you can find Telcel, Suspiros cakes, Banorte Banks. Lázaro Cárdenas, Centro, 23469 Cabo San Lucas, B.C.S. 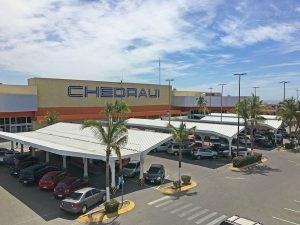 Grupo Comercial Chedraui is a company with three business segments, Self-service in Mexico, Self-service in the United States and a Real Estate Division. Carretera a Todos Los Santos Km. 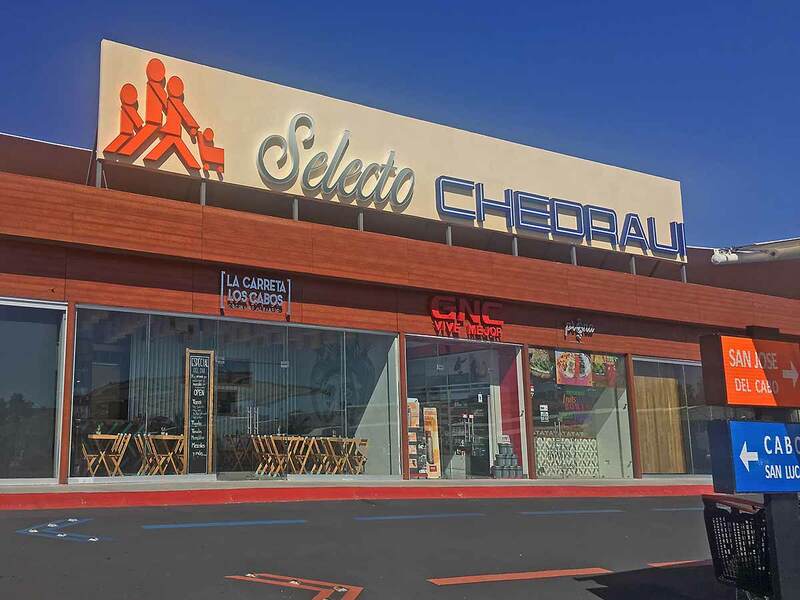 1.5 S/N, Arcos del Sol, 23474 Cabo San Lucas, B.C.S., Phone: 01 800 925 1111. www.chedraui.com.mx/ Chedraui San Jose del Cabo – San José del Cabo, Los Cabos, B.C.S. 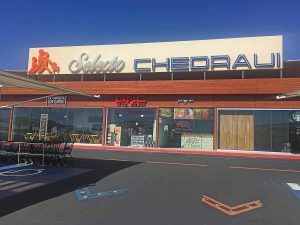 Part of the supermarket chain, Chedraui. Carreterra. Transpeninsular (Highway 1) and Toll Road, Colonia. Club Campestre, CP 23046, San José Del Cabo, Los Cabos, Baja California Sur. 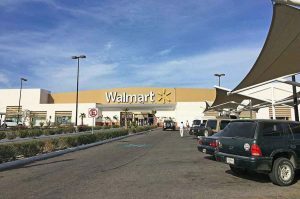 Tenants include: Starbucks – Coffee Shop, Del Mar Real Estate, Indita Mia Arts & Crafts, GNC – Vive Mejor – Live Better, La Carreta Los Cabos, and others. 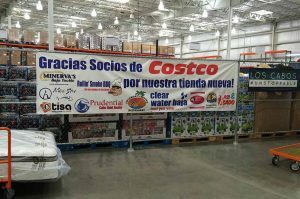 Members-only warehouse, Costco Los Cabos, selling a huge variety of items including bulk groceries, electronics & more. Local delivery services are available. Address: Km. 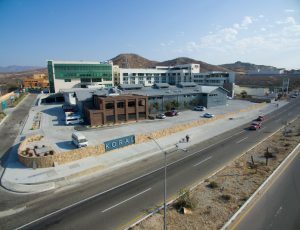 4.5 Transpenínsular Highway, Tourist Corridor, Cabo San Lucas, Los Cabos, BCS, Mexico; Ph: (624) 146-7180; Business Support: (624) 146-7180 Ext. 125 | 01 800 504-7500; Hours: 9:00 to 21:00 hrs. 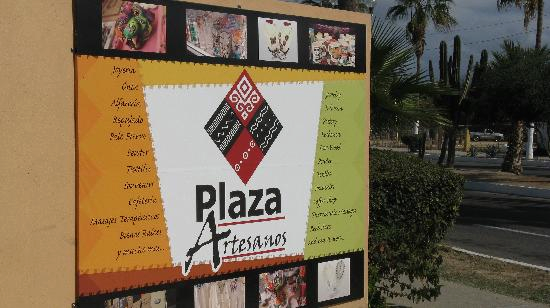 As the closest plaza to the cruise ship terminal, Plaza Gali is sort of a microcosm of the larger Cabo San Lucas shopping experience. All the types of shops one can expect to find downtown – jewelry stores, arts and crafts purveyors, pharmacies, sunglasses boutiques, duty free shops – are found here first. Tourist-oriented food and drink options too are on hand. There is even an OXXO (a Mexican convenience store similar to 7-11 in the U.S.), where one can grab cold drinks and snacks. ((624) 143-1600, (624) 157-5551). 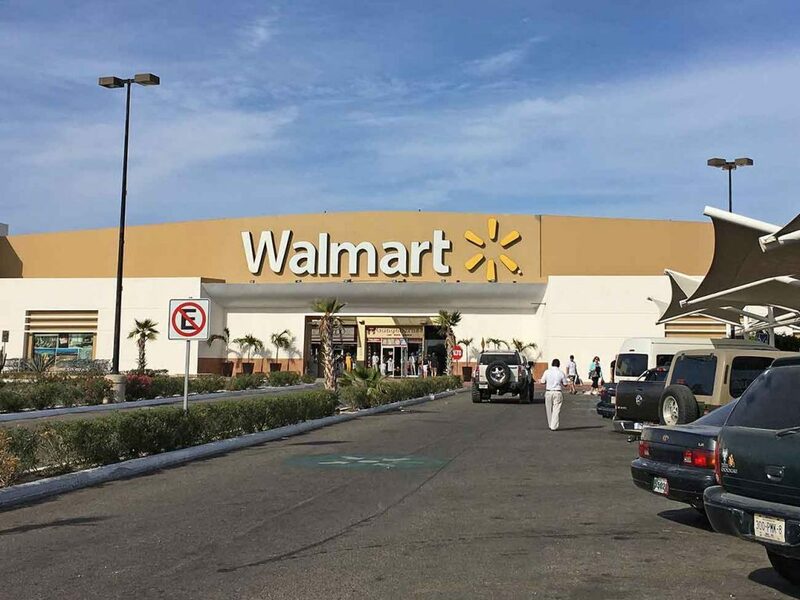 (previously La Mega prior to 2015 or 2016) – The La Comer Super Market in Cabo is not near the hotels. You would need a car or take a taxi or the bus. It is located on Carretera a Todos Santos, Km. 2.5 S/N, (the road going towards Todos Santos, Km. 2.5 S/N). Address: Av. Hidalgo #1055, Calle San Cristóbal, 23472 Cabo San Lucas, B.C.S. Phone: 01-624-173-1729. 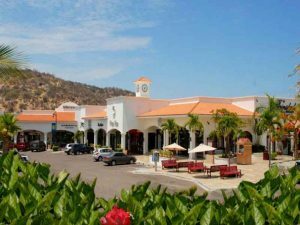 Better known among American and Canadians as The Shoppes at Palmilla, but under either name it’s one of the better upscale shopping complexes in Los Cabos. The small mall is located just outside of San José del Cabo near the exclusive luxury resort, One&Only Palmilla, and is home to fine food (Chin’s Restaurant, Nick-San Palmilla, Cream Café), fine furnishings (Antigua de México, Casa Paulina), and high-end real estate offices (Engel and Volkers, Snell Real Estate), as well as galleries (Pez Gordo Galería) and boutiques (Casa Vieja,). It’s also the site of the local U.S. Consular Agency. (624-144-6999). 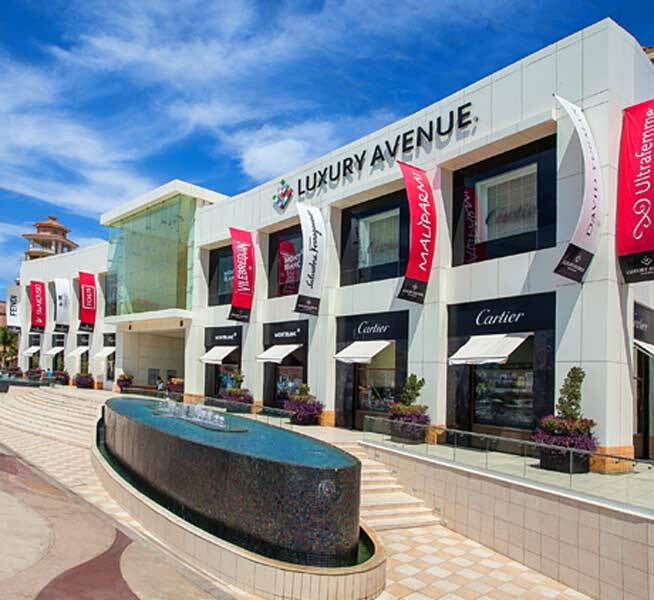 The premier high-end, boutique mall in Los Cabos is located next to Puerto Paraíso Plaza on the Cabo San Lucas Marina. 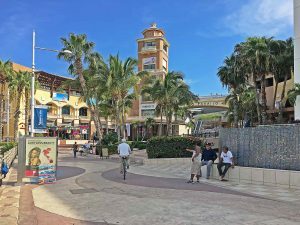 The mall is accessible from Puerto Paraíso, but it’s much more fun to walk the red carpet that is frequently used to guide the chosen few from the boardwalk up the stairs to Cabo’s most prestigious address. 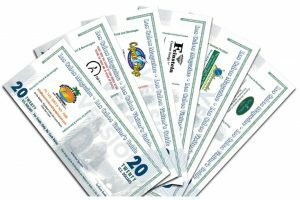 It is the area’s most expensive shopping centers. Luxury Avenue is home to chic boutiques from around the world, including Chopard, Cartier, Montblanc, Ultrafemme and Ultrajewels. Phone: (624) 163-4280). Located in the Delegation area of Cabo San Lucas, on the highway to Todos Santos, Plaza Patios is a bit off-the-beaten-track for tourists. 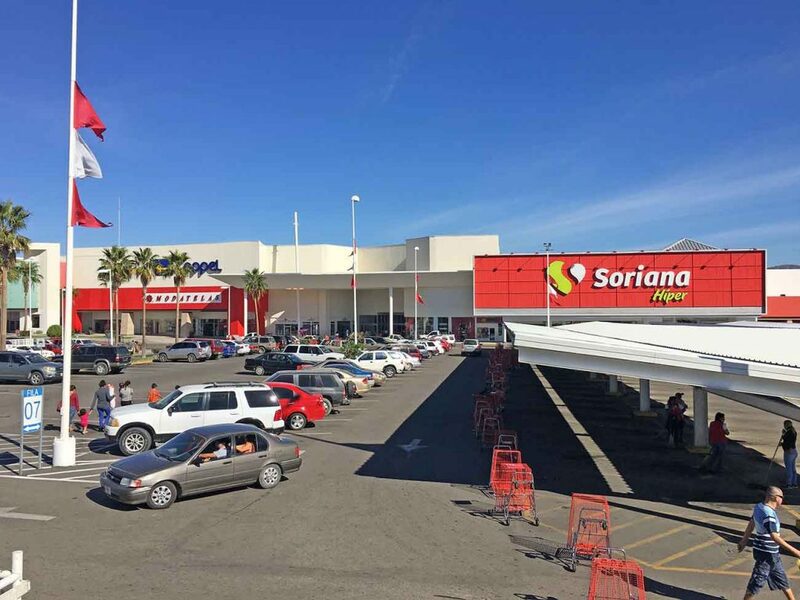 Soriana is the best known shop at Plaza Patios, and this grocery and general goods store carries just about anything visitors might need, as well as offering delivery options. The onsite cinema (Cinepolis) complex shows first run movies in English and Spanish, and the food court offers what may be the best Chinese food in the area. Parking is always available. (624) 144-7330). 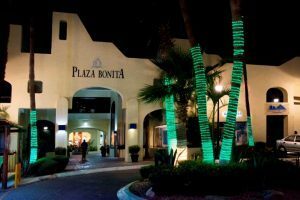 Plaza Nautica is a premier 55 unit residential condominium complex and commercial business plaza located in downtown Cabo San Lucas on the southern tip of the Baja Peninsula in the state of Baja California Sur (B.C.S. ), Mexico. 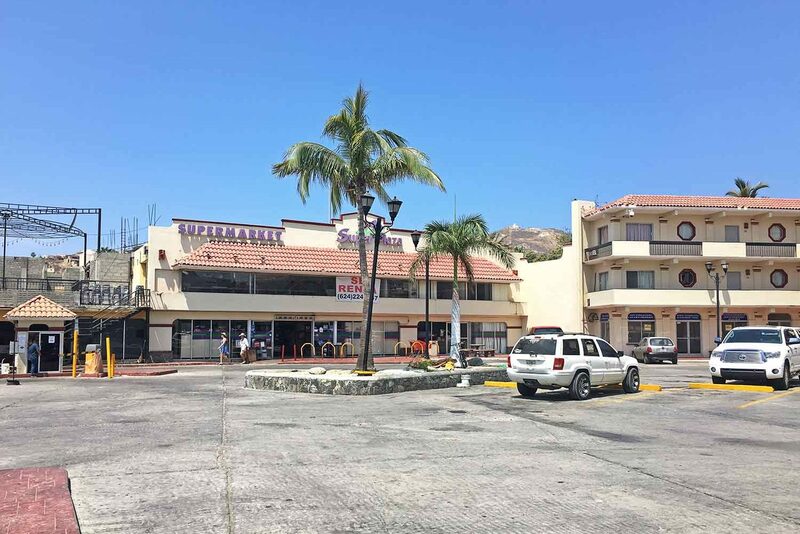 Located near the Marina and a short walk to the best restauants and clubs in Cabo, Plaza Nautica is the perfect location for those who want to enjoy all that Cabo San Lucas has to offer! 143-1688. 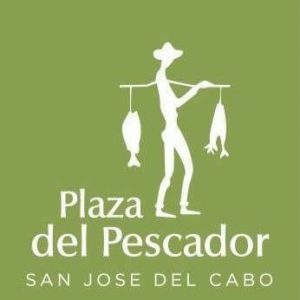 Plaza del Pescador is a mall in front of the hotel strip in San Jose del Cabo, just a few steps from the Sea of Cortez, and a short walk away from Historical Downtown. 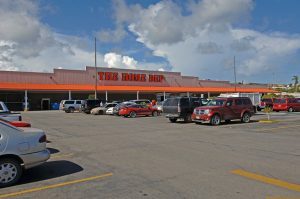 Its location and great variety of restaurants, stores and activities turn this mall into the ideal place for visitors and locals to enjoy with family, significant other or friends. Paseo Malecón San José, Mza 7 Lote 1, Sección campo de golf Fonatur, 23400 San José del Cabo. 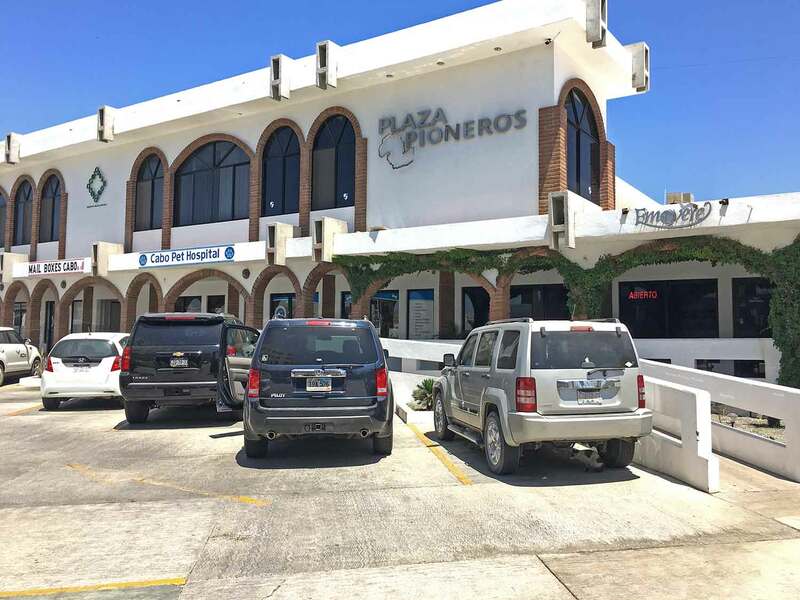 Plaza Pioneros is the perfect spot to reach the market you are looking for. Just 2 blocks from Medano Beach and 4 blocks from downtown Cabo San Lucas. 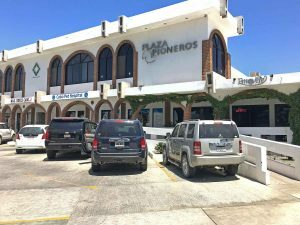 Plaza Pioneros has been planned and designed for your convenience. 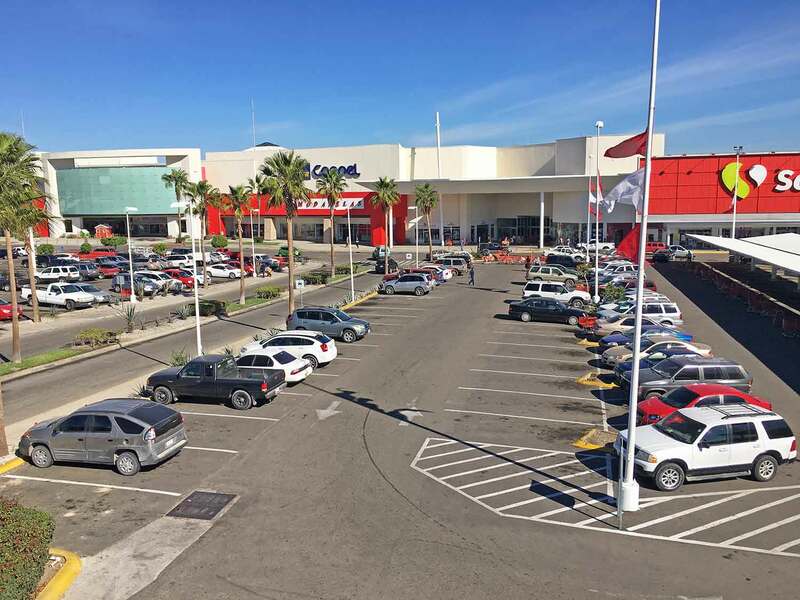 We have 227 parking spaces and access from 3 different avenues: Lazaro Cardenas, Paseo del Pescador and Camino Real. Lázaro Cárdenas 2501, El Medano Ejidal, 23453 Cabo San Lucas, B.C.S. (624) 143 0309. 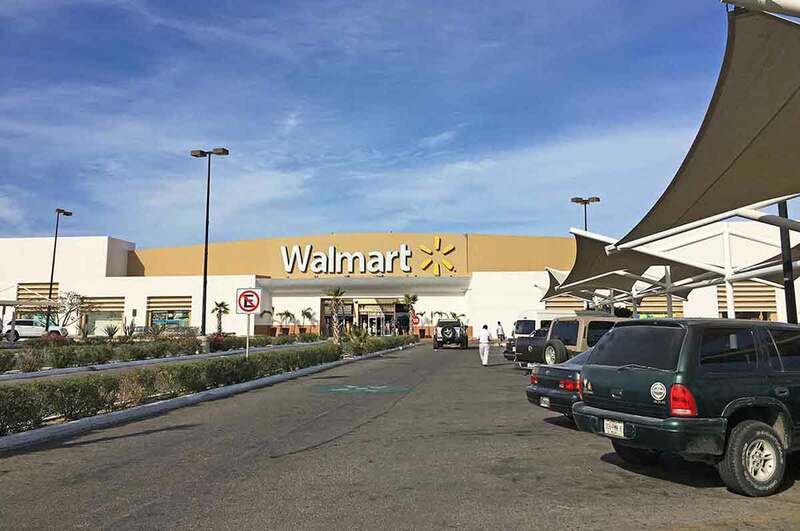 Plaza San Lucas is best known to locals as the home of Walmart. 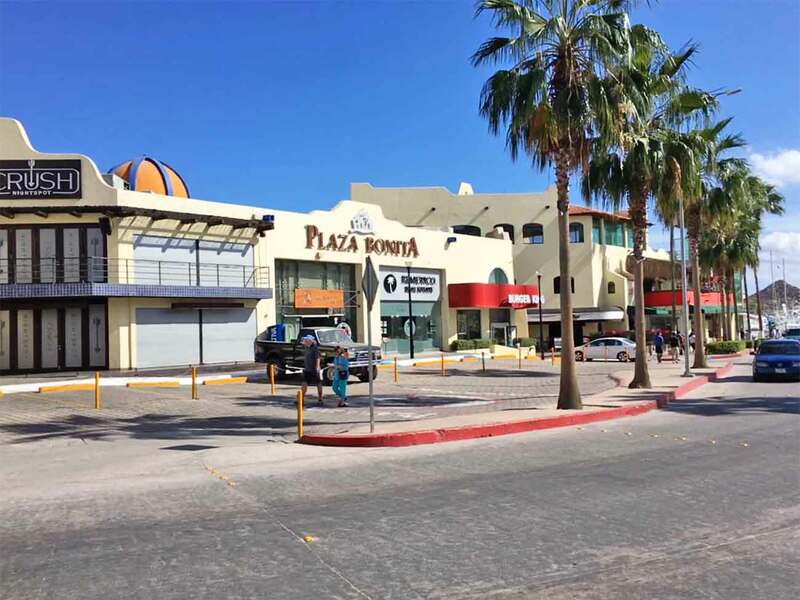 The shopping center is located just outside of downtown Cabo San Lucas, and in addition to larger stores like Walmart, also houses La Europea, as well as Radio Shack, GNC, and numerous clothing, swimwear and sunglasses boutiques. There is also a food court with various offerings. 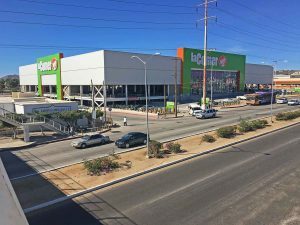 This is one of the best “find anything” shopping centers in Los Cabos, and from time to time there will be a circus set up across from the parking lot, or a bungee jumping crane. Shopping and entertainment plaza. Amnesia Showgirls Club is also located in this plaza. Blvd. Marina, downtown, Cabo San Lucas. Plaza Jose Green – Blvd. Mijares, downtown San Jose. Plaza Mariachis – Open Daily. You’ll find Cabo Wabo here. Blvd. Marina, Downtown Cabo. Plaza Mision – Paseo San Jose. Plaza Real – Open Daily. Blvd. Marina, Downtown Cabo. 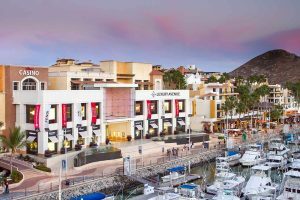 Cabo’s largest Marina-based mall is a multi-level complex with an excellent variety of shops, boutiques and galleries. Puerto Paraíso hosts many fine arts and crafts galleries offering handmade goods from México and beyond, and there are a large number of clothing boutiques. 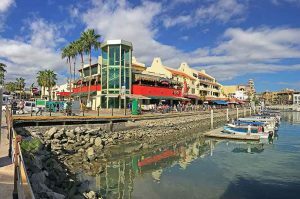 Dining options are noteworthy, and include American chains like Ruth’s Chris Steak House and Johnny Rockets, as well as top local restaurants like Señor Sweets, Baja Brewing Company, Comicx Restaurant Bar, Common Table. Entertainment options include a 10-theater cinema (Cinemax). Individual business hours vary. San Jose Del Cabo, Centro, downtown, 23400 San José del Cabo, B.C.S.